COLORADO SPRINGS, COLORADO, December 26, 2018 SVN | Denver Commercial, one of Colorado’s top producing real estate investment brokerage firms, is pleased to announce the sale of the Shops at Academy Point in Colorado Springs. The transaction closed on December 26, 2018. Located along North Academy Blvd, the Shops at Academy Point is a newer 4 unit retail strip center with a diverse mix of tenants. The center was 79% occupied at the time of sale. 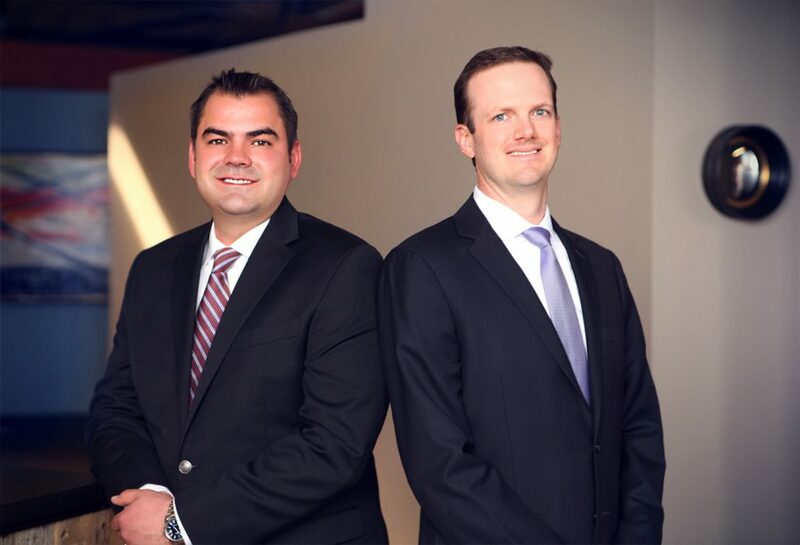 The team of Kevin Matthews and Troy Meyer represented the seller on the transaction, Academy Point LLC. The buyer, Academy Points LLC, was represented by Tom Bevans of Antonoff & Company. The Meyer/Matthews team specializes in the sale of retail, office, and medical properties throughout the Front Range and single tenant net lease nationwide. With more than 30 years of combined experience, they have secured numerous transactions valued at more than $1 billion, including 12 sales in the past 3 months.